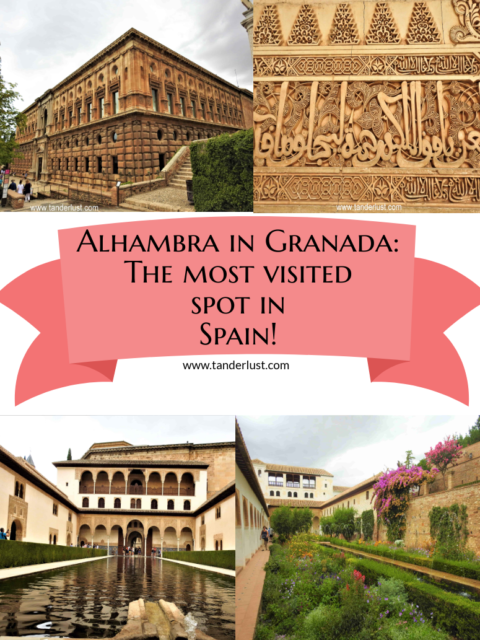 So I finally made it to one of the UNESCO World Heritage Site of Granada i.e. Alhambra. 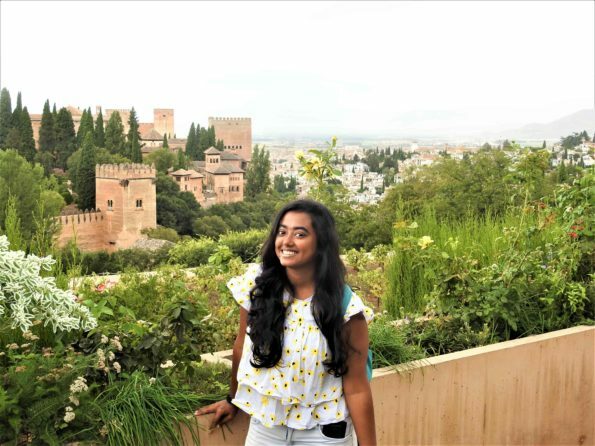 During my explorations, I had heard so much about this magnificent palace standing tall over the hills of Granada that it automatically made it to my bucket list. So much has already been spoken & written about this citadel yet words fall short whenever I try to describe the blissful feeling I got during my visit. Alhambra was initially built in the year 849 AD on the hill as a small fortress. However, later on in the 14th century, Granada was conquered by the Moorish who decided to establish & expand Alhambra from a small fortress to a mammoth citadel on the hill. 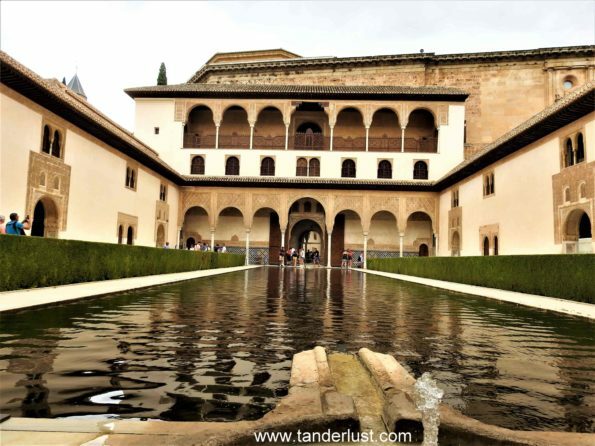 The Alhambra was the residence of the Moorish for a considerable period of time until the Christian re-conquest that took place in the year 1492 following which the Moorish Dynasty came to an end. 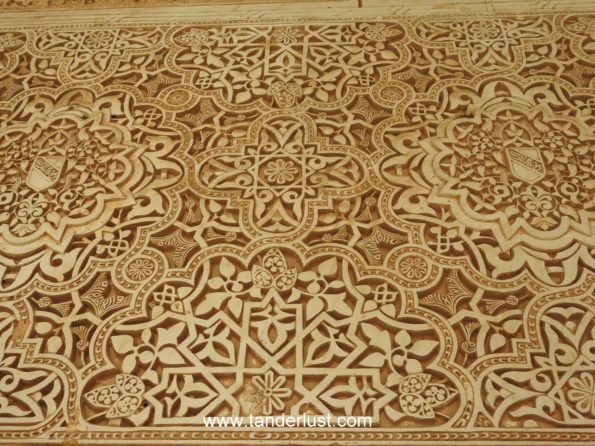 The stark differences between the Moorish & the Renaissance architecture can be witnessed in today’s time on visiting the Alhambra. 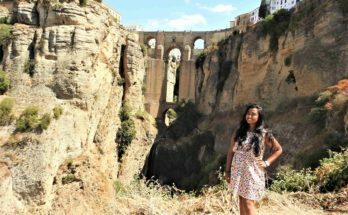 Also, it is one of the oldest historical site in Spain. WHAT DO WE GET TO SEE INSIDE THE COMPLEX? 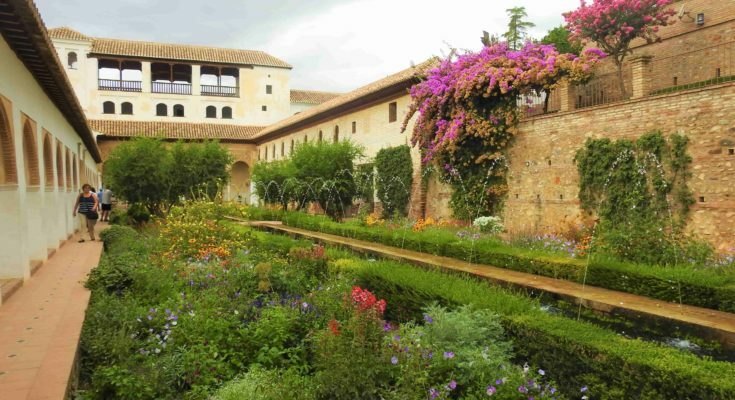 Well manicured gardens blooming with a variety of flowers is what the garden of Generalife can be best described as. 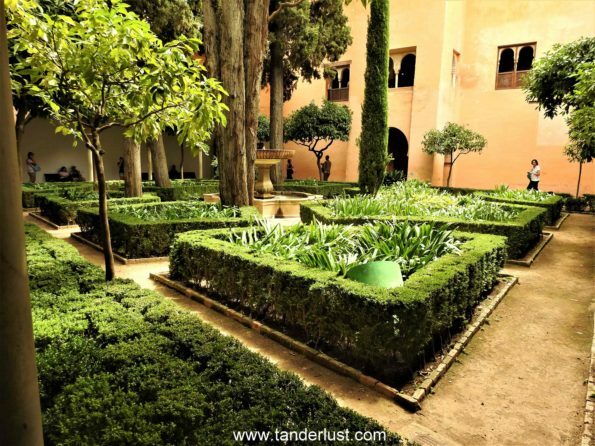 During the Moorish empire, the then king of the empire had built a summer palace for himself inside the Alhambra complex which consists of beautifully decorated flowerbeds along with fountains and a long pool inside this palace. 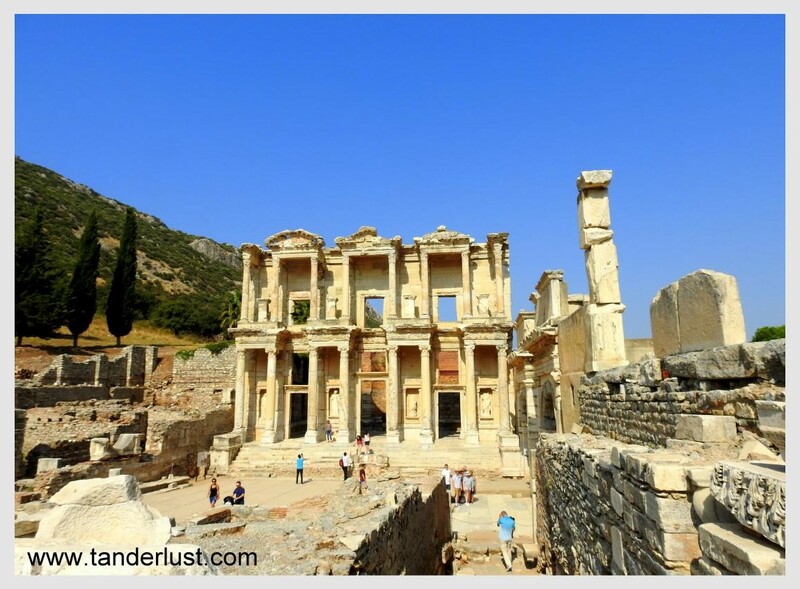 The Moorish emperors visited this palace for relaxation and for leisure purposes only. 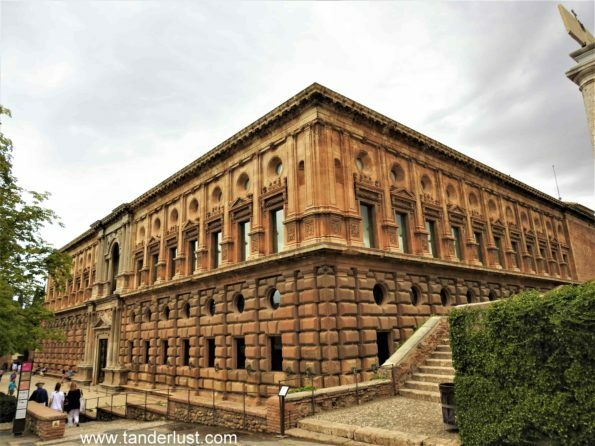 This palace has several windows for ventilation and provides great views outside of the Alhambra complex and also of the city of Granada. The then Moorish emperors lived in the Nasrid palace and this palace can be called as the residence of the emperors of Granada. It consists of Royal courtyards, reception halls, palace of the lions, El Mexuar & the Comares all made in the Moorish style. The intricate architecture inside this palace is mesmerizing and is an absolute treat to the eye. One cannot simply enter the Nasrid palace when in Alhambra, you have to go in the 30-minute time slot indicated on your ticket i.e if you have booked a time slot of 11 AM – 11.30 AM you have to enter inside the palace only during this half an hour. However there is no restriction to leave the palace once you enter. You can stay for as long as you want. 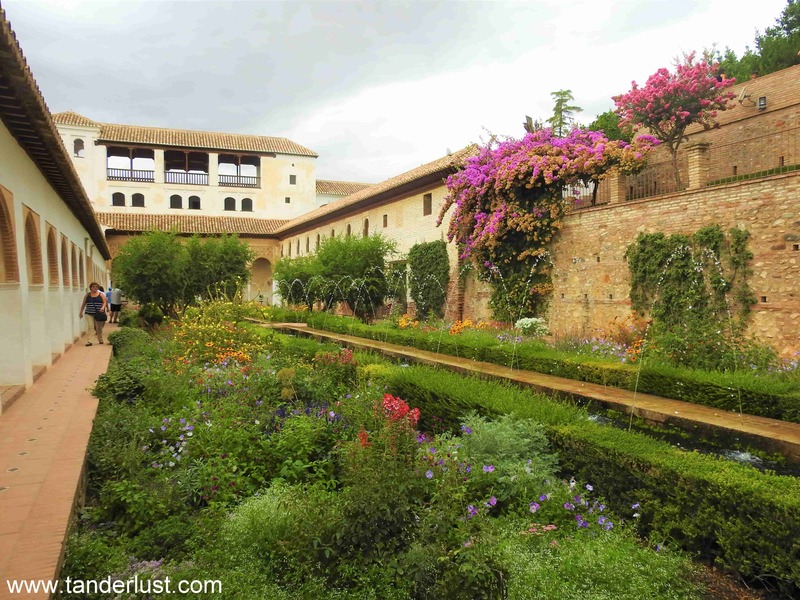 Alcazaba is the oldest fortress in the entire Alhambra complex i.e it is older than Generalife, the Nasrid palaces & the king Charles Palace. The best thing about this fortress is the view that one can witness from the towers of the fortress. There are 3 towers in the fortress which provide 360 degree view of the city of Granada. 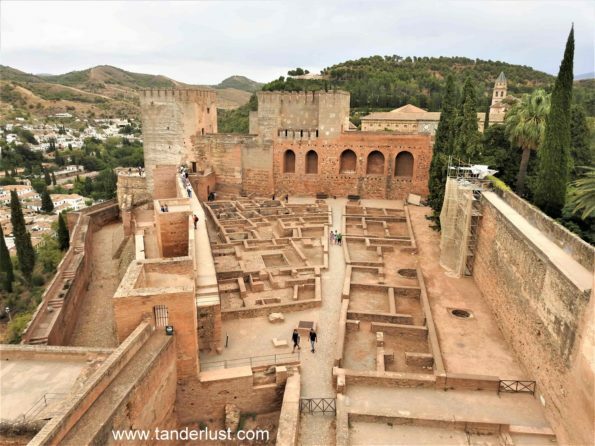 In the ancient time, alcazaba was used by the military as a watch tower to keep a guard on the city and to keep an eye on the oncoming enemies. Later on when the Christians reconquered the entire Alhambra complex, they undertook the maintenance of the fortress and used it as a state prison. The monument which was built after the christian re-conquest in the Alhambra complex by Charles V is a roofless round shaped palace consisting of 2 floors. Charles V wanted to stay comfortably in the Alhambra and make the Moorish architectural wonder his residence however he never felt quite comfortable with Moorish style architecture and hence the emperor ordered the construction of a renaissance style palace next to the Alhambra in order to enjoy its wonders. HOW TO BOOK YOUR TICKETS TO ALHAMBRA? It is recommended to buy tickets 80-90 days in advance and book your slot as soon as possible. Yes 80-90 days you read that right! 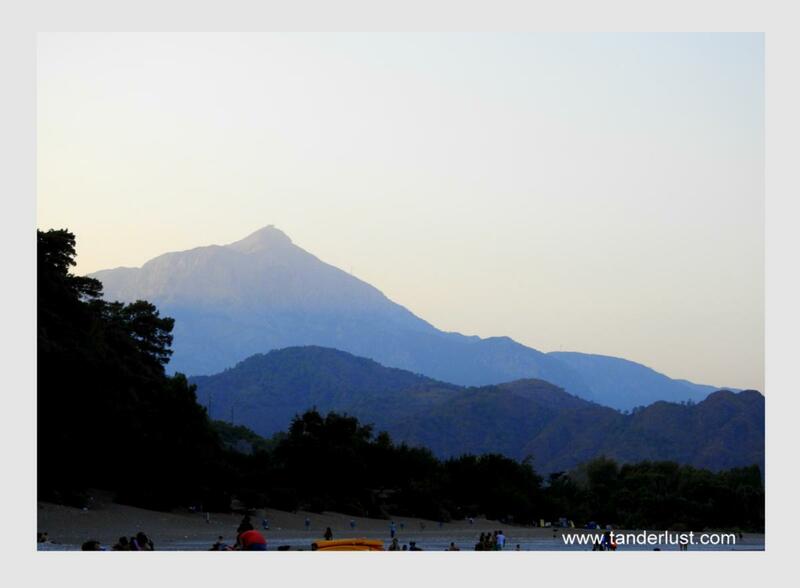 Being the most visited site, tickets to this place gets quickly sold out within minutes. Plus tickets are further restricted down so that no more than 300 people can enter the Palace section every 30 minutes. 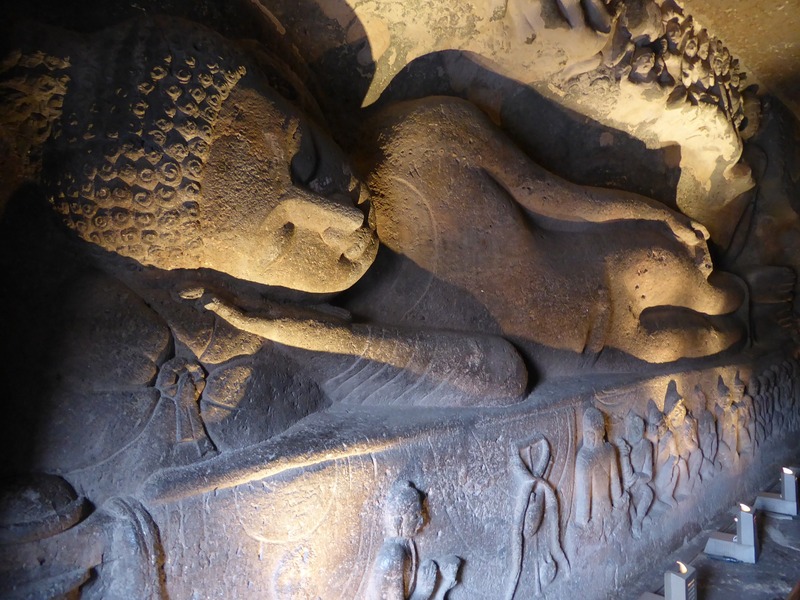 You can also take guided tours and go in groups which is expensive. In such circumstances you don’t need to do any advance booking as the tickets are already purchased by the guides in advance. 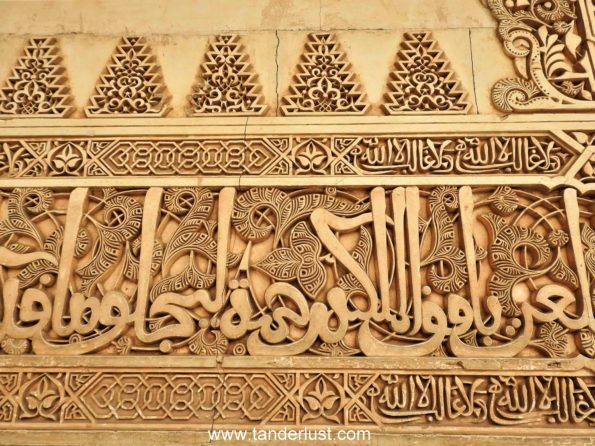 Hence it can be a great option for those who have forgotten to book the tickets in advance and still want to explore Alhambra. They are really strict about their timings and if you show up early, you would have to wait & if you show up late you missed it & under no circumstances will you be allowed to go inside before or after the timings. You got to be on time no matter what! Confused whether to go in the morning or in the afternoon time to Alhambra? Well the best time according to me would be to go in the morning itself as the crowd is less and and the sun’s heat is bearable. Further exploring the entire complex on foot takes around 3 – 3.5 hours and one can take their own sweet time to explore Alhambra. Later on you get the entire day free to explore the rest of the places in the city of Granada. 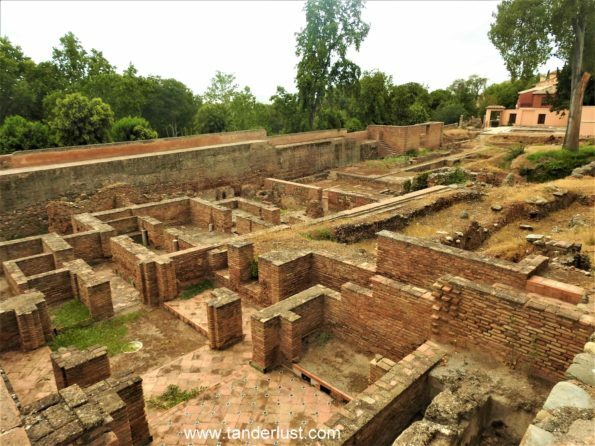 Whereas going in the afternoon is preferable for those who has enrolled for the guided tours as they conduct such tours mostly in the afternoons. It is completely an individual preference! It is quite easy to reach at the entrance of Alhambra, Bus Line C30 & C32 ply from the Granada city to the Alhambra. The bus stop from where these buses start is named as Plaza de la Catholica 4 and it takes around 10 minutes by bus to reach at the entrance of this complex. Another way to reach here would be to go walking uphill till the entrance. 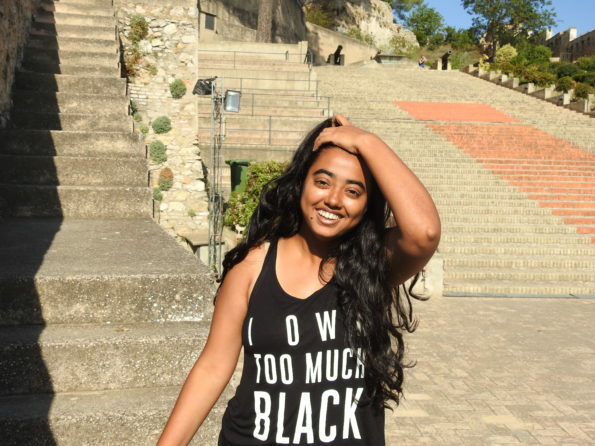 I do not recommend walking uphill as you will be spending minimum 3 hours walking inside the Alhambra complex itself and hence it will get exhausting. 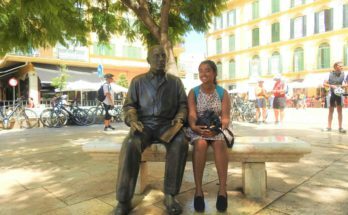 WHAT TO SHOP IN GRANADA? Granada is a tourist hot-spot and plenty of shops have come up right from local stores to branded stores. The unique things that this city has to offer is the famous local sweet wine and Extra Virgin olive oil available across many stores. Apart from that, Andalusia as a whole is quite popular for hand painted ceramic plates and the same can be found across many stores of Granada. 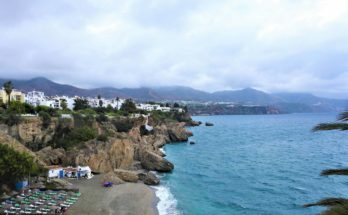 Nerja – A day trip that took me by surprise!